Going out with a group of friends and worried about who is going to be paying for what round? Download ROUNDER to make your night more enjoyable! 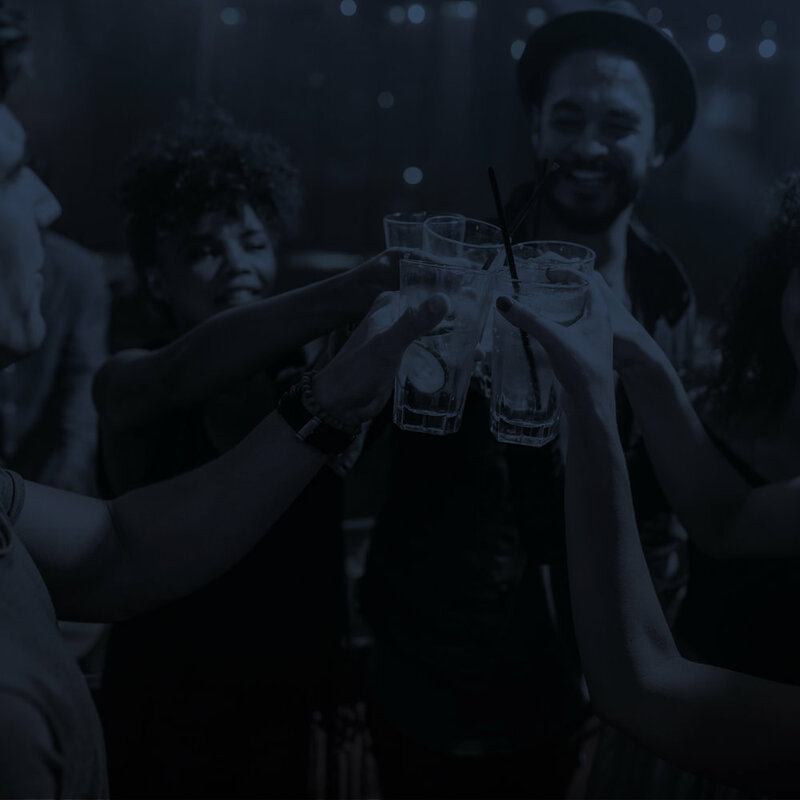 ROUNDER, is a social drinking app designed for friends going out for a casual night of drinking. ROUNDER allows your group of friends to keep track of who’s drinking what, so by the end of the night you are paying for exactly what you drink and nothing more…don’t pay your share…it’s okay, you’ll get a funny or embarrassing picture or fact posted about you on social media at the end of the night reminding you that it's time to pay. But always remember have fun and be safe.